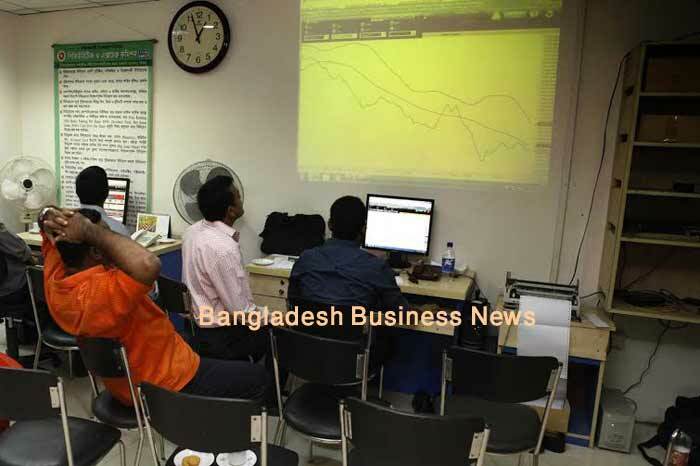 Dhaka, Bangladesh (BBN)-Bangladesh’s stocks witnessed roller coaster ride at midday on Tuesday as the markets could not sustain the positive trend of the morning. But as the time passed, the DSE and CSE failed to hold the trend as investors failed to predict the future after two hours of trading on the third session of the week, experts said. The key index of the DSE experienced upward trend while the two other index – DS30 and DS Shariah – saw negative trend. Among the five indexes in CSE, three indexes including the Selective Category Index witnessed positive trend while the two remaining index indicated downward mood after the two hours of trading. The key index of Dhaka Stock Exchange gained 3.98 points while the Selective Category Index of Chittagong Stock Exchange earned 10.24 points when this report was updated around 12:30pm. 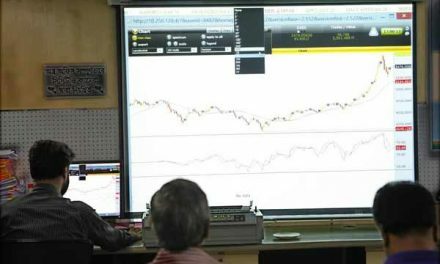 After two hours of trading, DSEX, the prime index of the Dhaka Stock Exchange, stood at 4,589.02 points adding 3.98 points or 0.09 per cent at 12:32pm. However, the DS30 index, comprising blue chips, went down 3.36 points or 0.19 per cent to reach at 1,758.11. The DSE Shariah Index (DSES) dropped 2.01 points or 0.18 per cent to reach at 1,122.56. Turnover on DSE stood at BDT 2.33 billion when this report was updated at 12:32pm. Of the issues traded till then, 155 advanced, 90 declined and 61 issues remained unchanged. 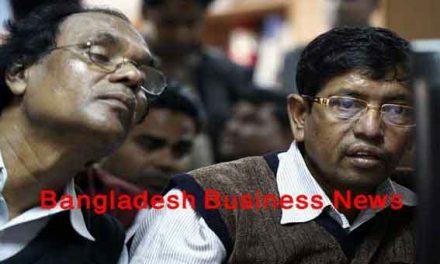 Bangladesh Steel Re-Rolling Mills Limited was remained the most traded stocks till then with shares BDT 231 million changing hands followed by United Power Generation & Distribution Company Ltd, AFC Agro Biotech Ltd, Summit Alliance Port Limited, Aman Feed Limited and Premier Cement Mills Limited. 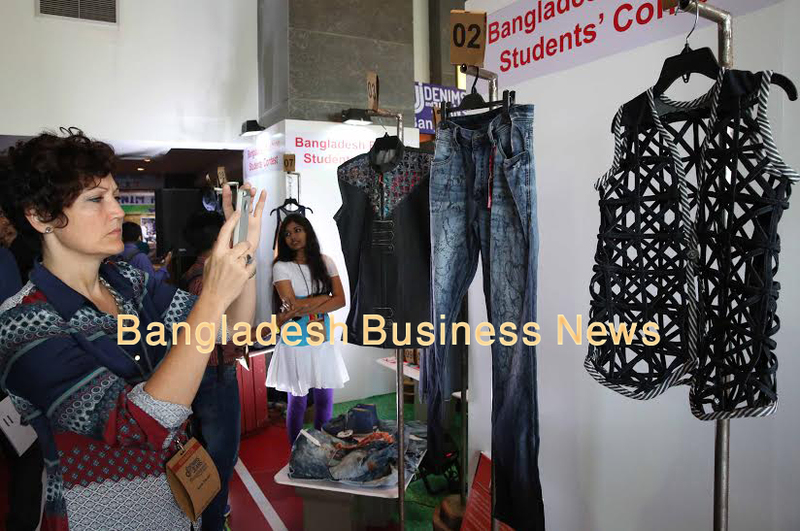 The port city bourse – the Chittagong Stock Exchange – (CSE) witnessed positive trend after two hours of trading as its Selective Category Index – CSCX – gains 10.24 points to stand at 8,598.29 at 12:28pm. Of the issues traded till then, 104 gained, 57 declined and 35 issues remained unchanged with a turnover value of BDT 123 million.